If you liked this show, you should follow David Cohen. My guest this week, Tara Swiger, pilots a (metaphorical) Starship, makes yarn and writes about craftybiz marketing at TaraSwiger.com. Her new book (just out!) is Market Yourself, and it's a system for sharing your thing with the world in a non-gross, ultra-comfortable way. Visit http://taraswiger.com for more. Are you a smartphone user? 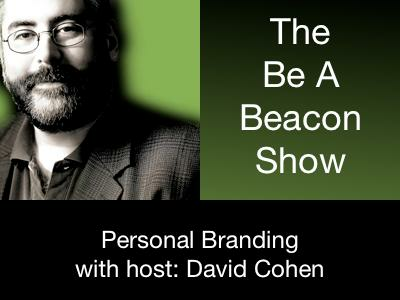 You can now listen to the Be a Beacon Show on Stitcher!